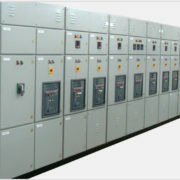 Standard tappings are provided at 50%, 65% & 80% of the line voltage. 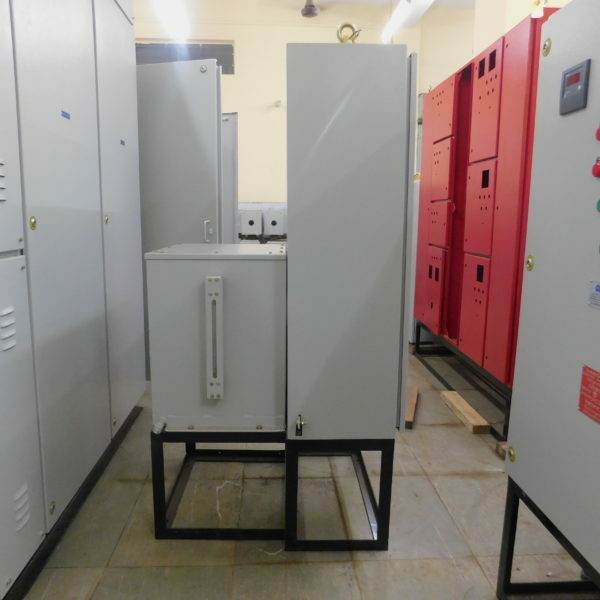 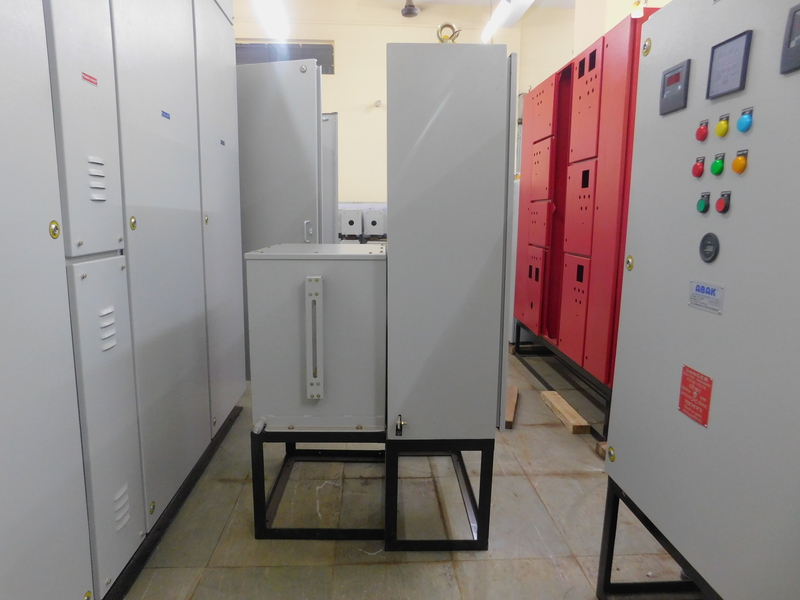 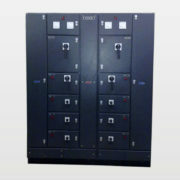 Leak proof CRCA MS sheet cabinet for containing the transformer cooling oil. 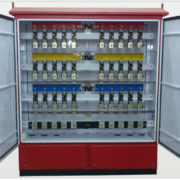 Visual indication of oil provided outside the oil cabinet. 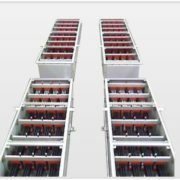 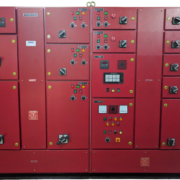 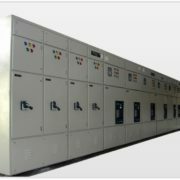 Description : We design & manufacture highly efficient Autotransformer Starter panel of the desired parameters as specified by our customers. 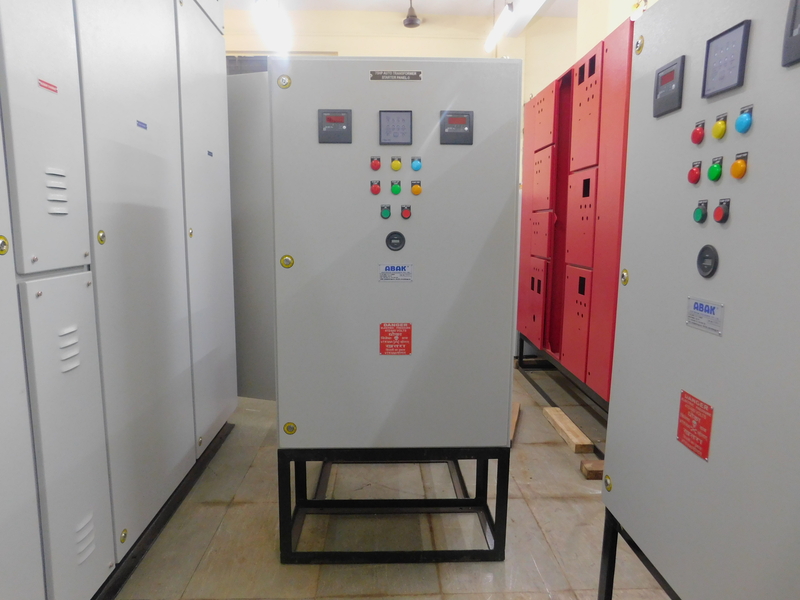 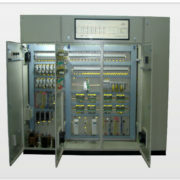 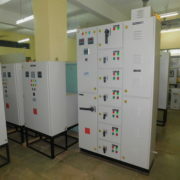 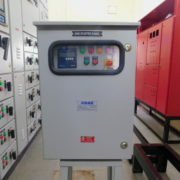 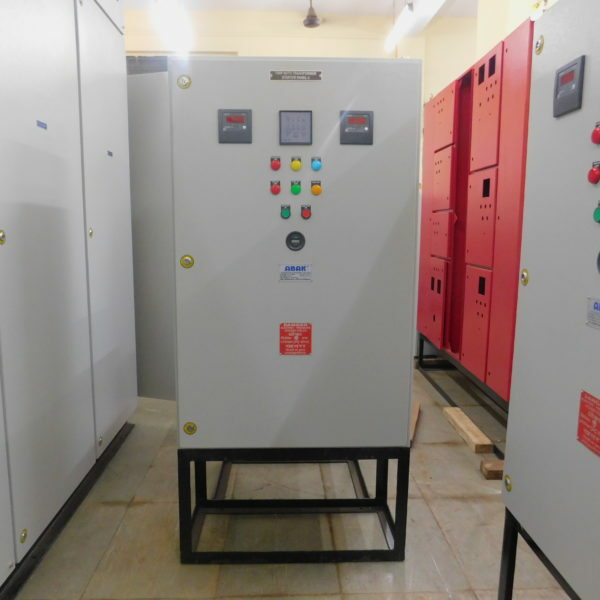 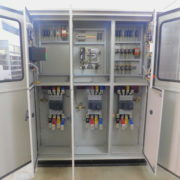 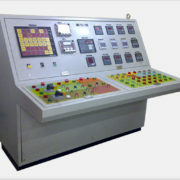 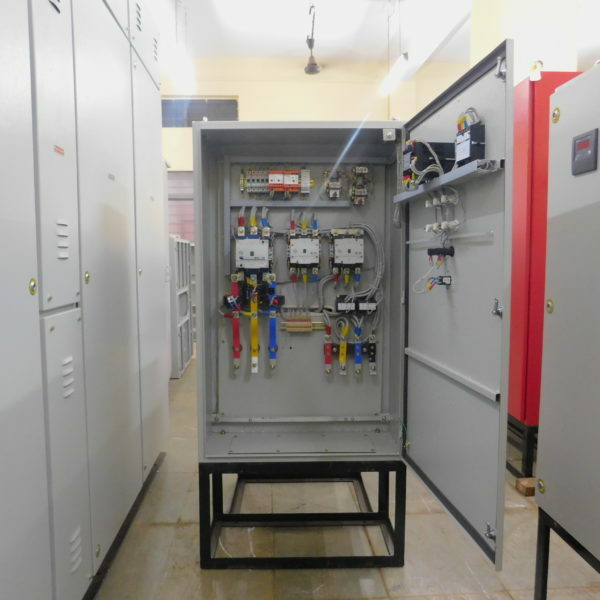 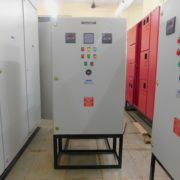 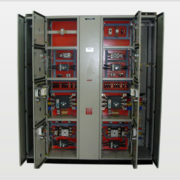 The main purpose of this panel is to limit the starting current of the pumps or motors by using a three phase Autotransformer to reduce the initial stator applied voltage. 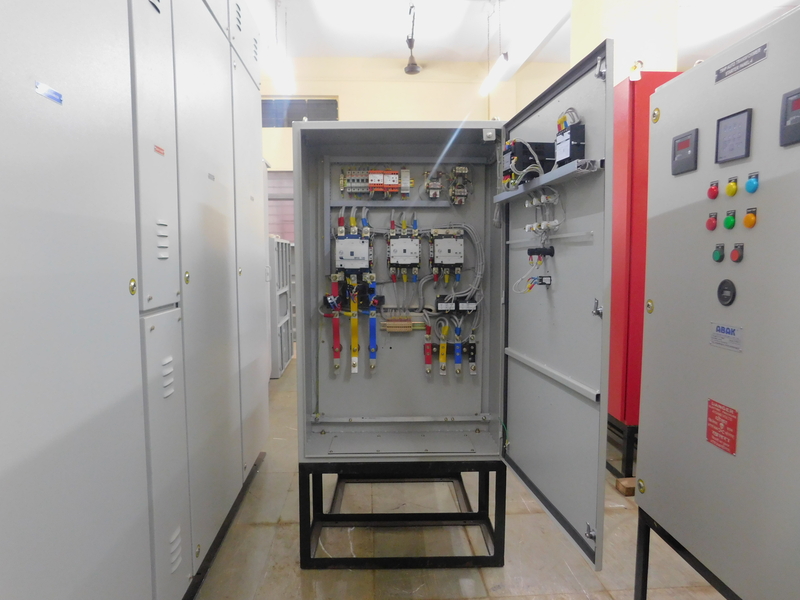 This is achieved by automatic selection of different tappings across the autotransformer.